The cold weather has been pretty insane lately, and here in Minnesota, the average day time temperature hovers around - 20 Celsius ( < 0 Fahrenheit!). 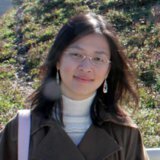 It is the first time my life to ever experience such extreme cold winter, which by the way is business as usual around here. With such weather, I have been busy making good use of my oven to bake cookies, cakes, and yup, chicken. 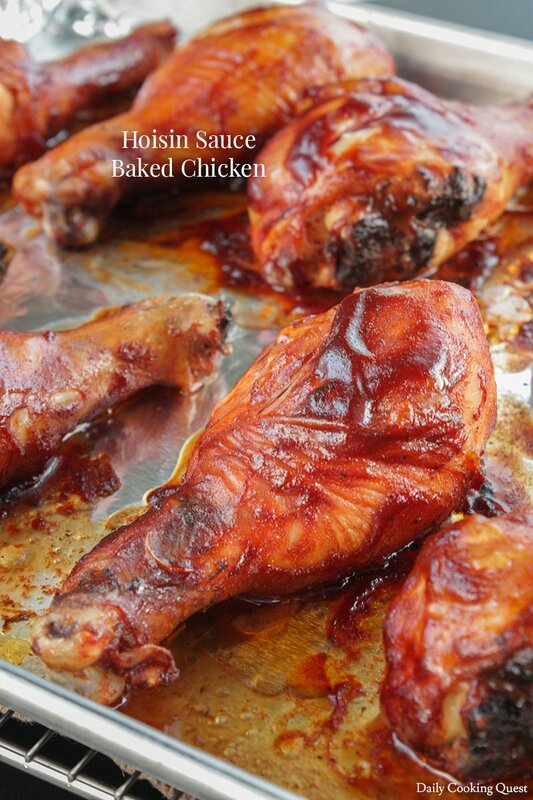 So today I am going to share with you a really simple and delicious recipe for hoisin sauce baked chicken. 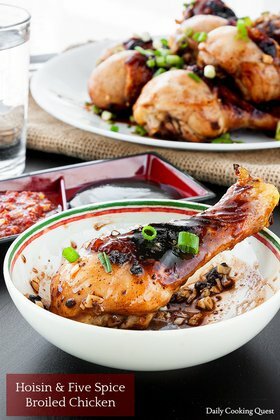 For this recipe, all you need to do is gather some everyday pantry ingredients to marinate the drumsticks. 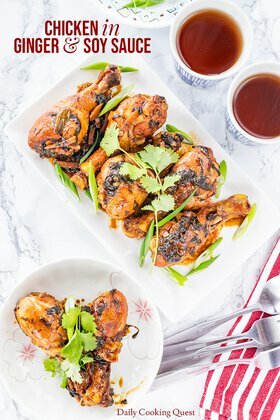 Most of the time I preheat the oven once the chicken starts to marinate, and by the time the oven reaches its desired temperature, the chicken is more than ready to be baked. The only fresh ingredients you need to handle, other than the drumsticks of course, is lime. The rest is what my pantry is usually stocked with: hoisin sauce, tomato ketchup, kecap manis, chili powder, ginger powder, and the ever present and ubiquitous salt, pepper, and oil. Mix all ingredients together in a large mixing bowl (or ziplock bag). Marinate for 30 minutes. Preheat oven to 180 Celsius (350 Fahrenheit), and line a baking pan with aluminum foil. 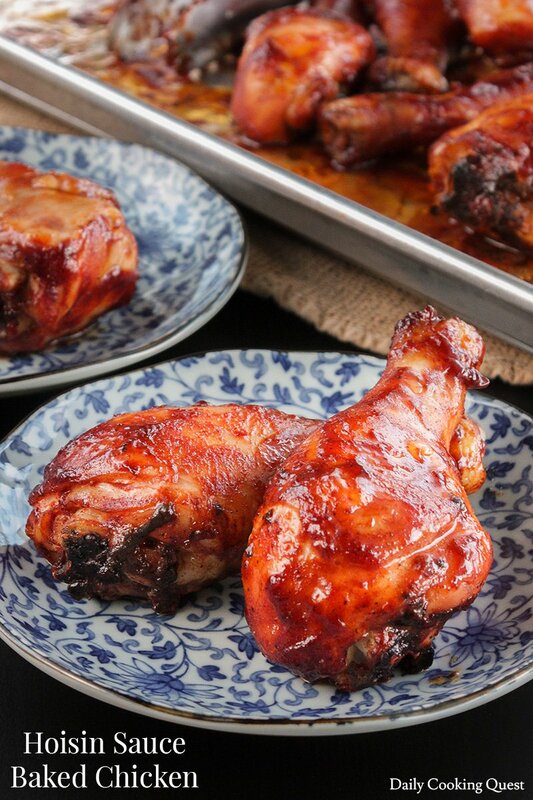 Transfer marinated drumsticks to prepared baking pan, reserving any leftover marinating sauce for basting. Bake for 80-90 minutes, or until chicken are fully cooked. Please flip the chicken at half point of cooking time, and baste with reserved marinate. Serve the chicken hot with some steamed white rice. 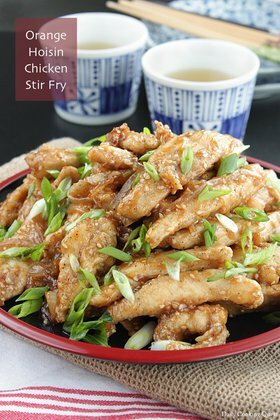 (*) Substitute with 1 tablespoon regular soy sauce + 1 tablespoon dark brown sugar.